The agreements that the HR department makes are vital in any organization. These agreements often define how the people in the organization will work and thus how the organization will also fare in the long run. For instance, an HR Agreement would clearly define what services the HR team could provide their employees. Consequently, the HR could seek the service of an outside contractor and would thus need a Consultancy Agreement. 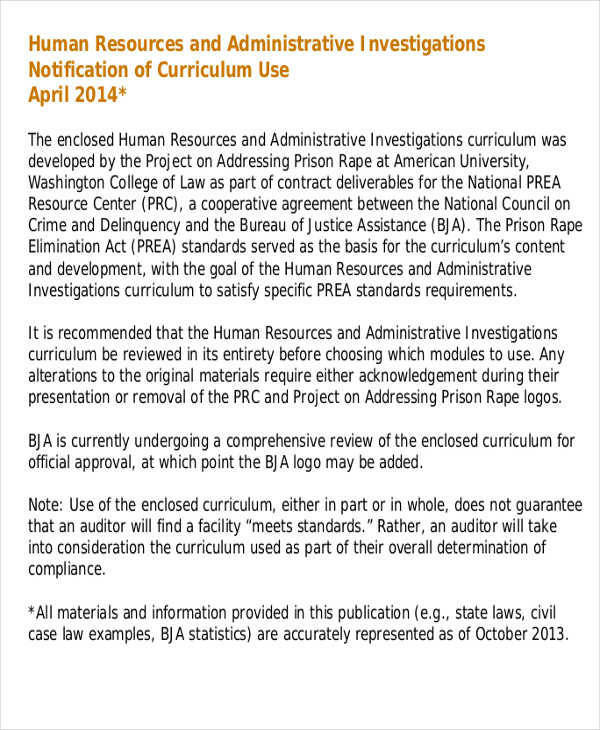 This agreement would set out the services that the contractor would provide the HR department and/or the organization. 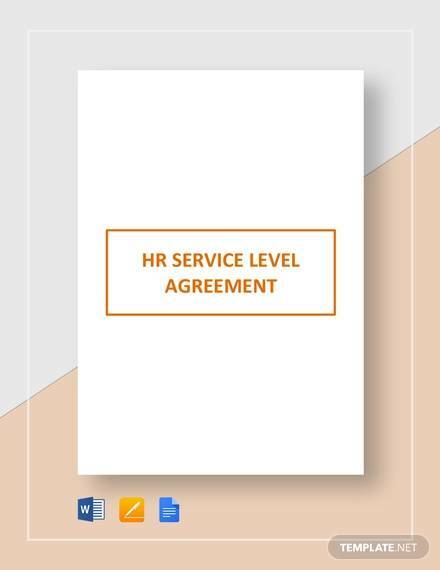 HR people, then, face a lot of these agreements in their daily work and it is essential that they work hard in fully understanding these agreements. 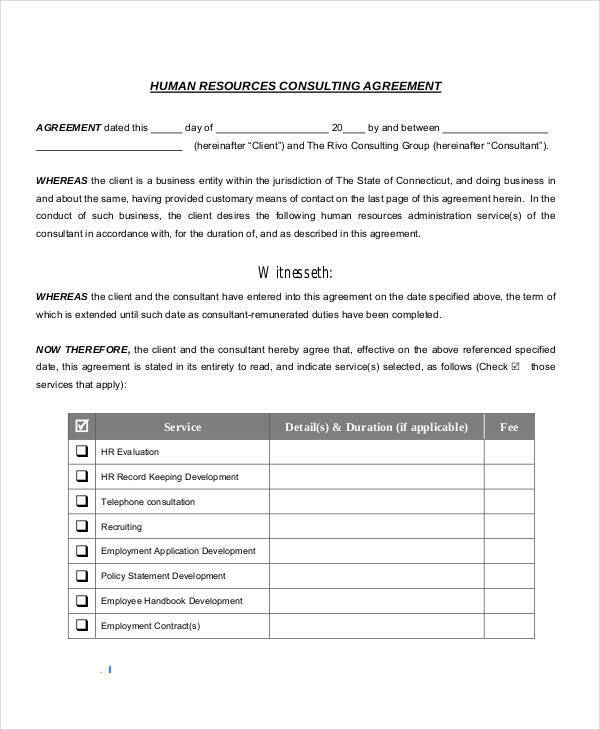 Agreements are common documents for the HR department of any organization. 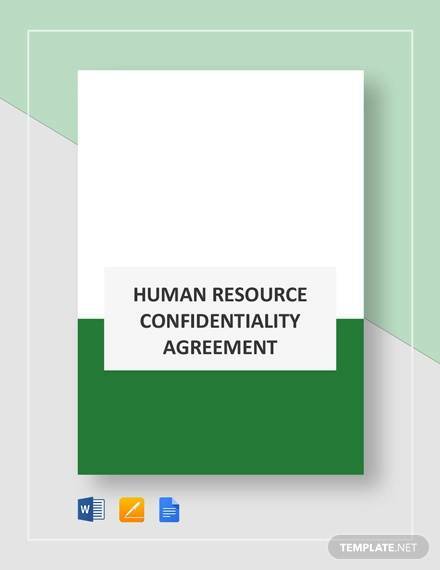 The HR people face a variety of these agreements in their everyday work such as HR Confidentiality Agreements, HR consulting agreements, and so on. Because of this variety in the agreements that they deal with every day, there are also different contents that can be found in one. 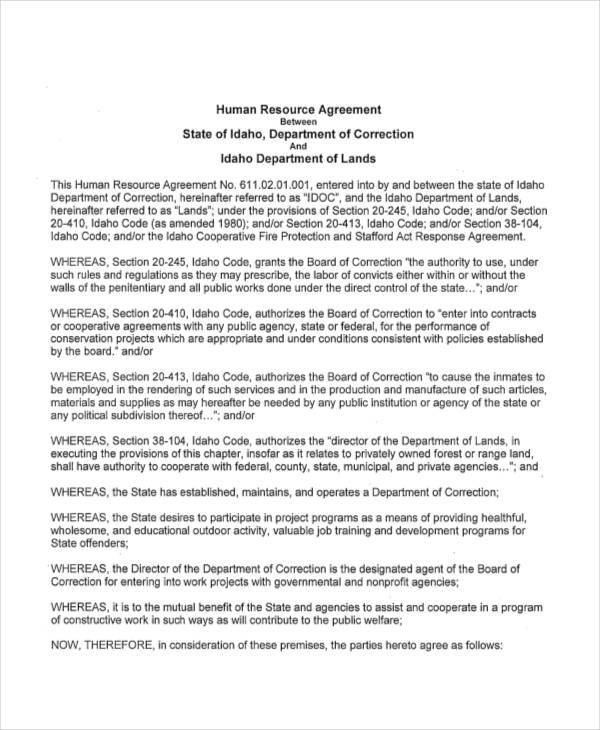 Making an HR agreement is just like making any agreement. Just make sure that you cover everything in the agreement so it becomes as airtight as possible. 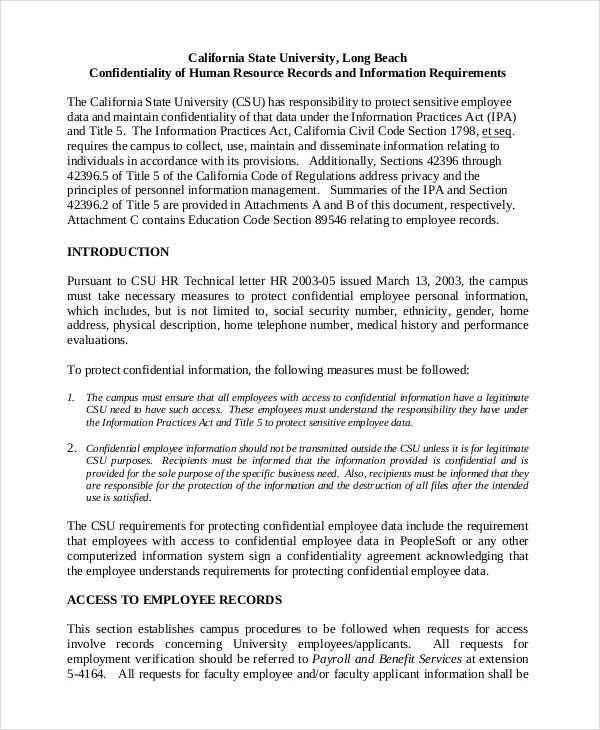 For an easier time in making an HR agreement, you can just easily use the samples that we have in this article. They are easily customizable to fit your organization needs. Agreements are often legally binding, so everyone that takes part in a written agreement, or even an oral one, must take them seriously. They come in a variety of ways, from Agreement Forms to agreement letters. Here are some important uses of agreements in the organization. Agreements define expectations. Agreements set out employee expectations, some important code of conduct, employment terms, etc., so both parties are clear as to what is expected of them. Agreements reduce risk. By clearly setting terms on dealing with breach of contract, all parties are obligated to comply with all the terms or risk being sued. A non-compete agreement is an agreement between the employer and the employee that orders the employee not to work in the same industry or a competing organization for a certain period after their employment in the organization has been terminated. Non-compete agreements, together with other agreements such as Consulting Agreements and Client Confidentiality Agreements, would make for an effective HR department. These are the things you can find in a non-compete agreement. The HR department face hundreds of document in their daily work life and a big percentage of these documents are agreements. Agreements serve as protection for both employer and employees, so they are essential in every organization. If you are looking for an easy fix to your agreement needs, we’ve got you covered with the awesome samples that we provide.